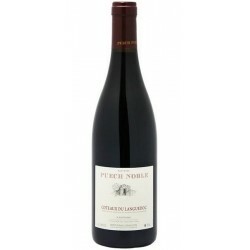 René Rostaing, famous in northern Rhone, also produce wines in Languedoc. 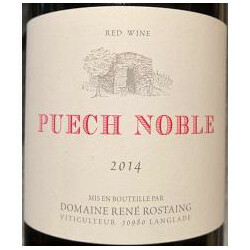 Known world-wide for its Cote Rotie and other Condrieu, Rene Rostaing also vinifies PUECH NOBLE, Languedoc, including extraordinary mourvedres. 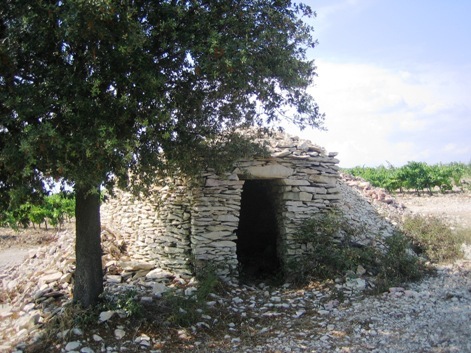 Located 15 km from Nimes in the direction of Montpellier, our vineyard is located on a soil of ancient garrigues of sedimentary origin, where limestone dominates. The climate is extremely hot and dry, a factor of power over the elegance conferred by limestone. While respecting the local typicity, some touches of our northern techniques contribute to more elegance and above all to the faithful expression of the terroir.